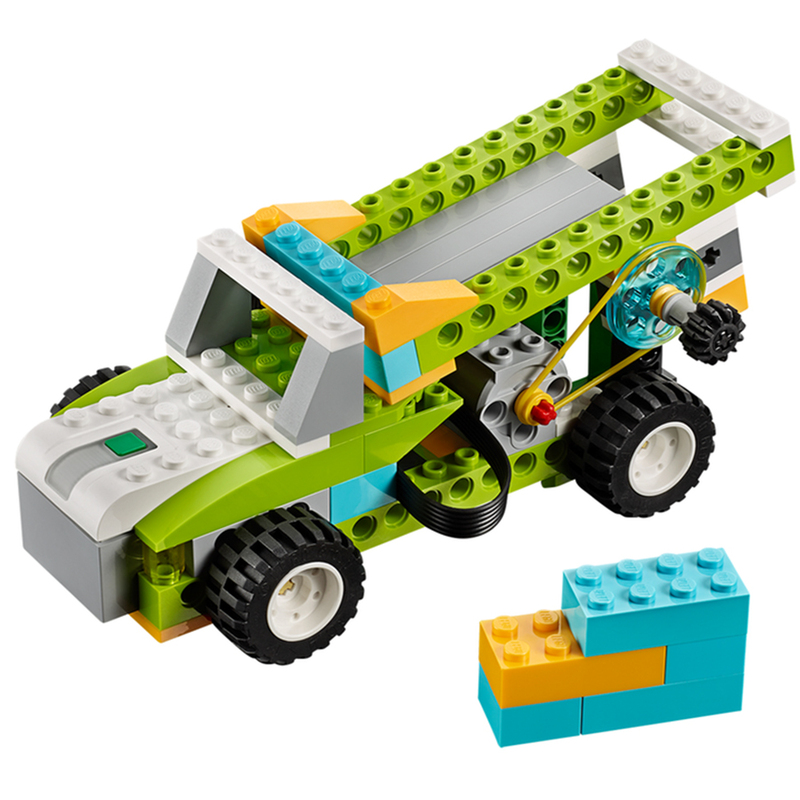 In honor of Earth Day, we will be using Lego WeDo’s to design a robot that can collect trash for recycling. Suitable for children in grades 3 through 5, or for families to do together. Limited to 20 people, sign up required.